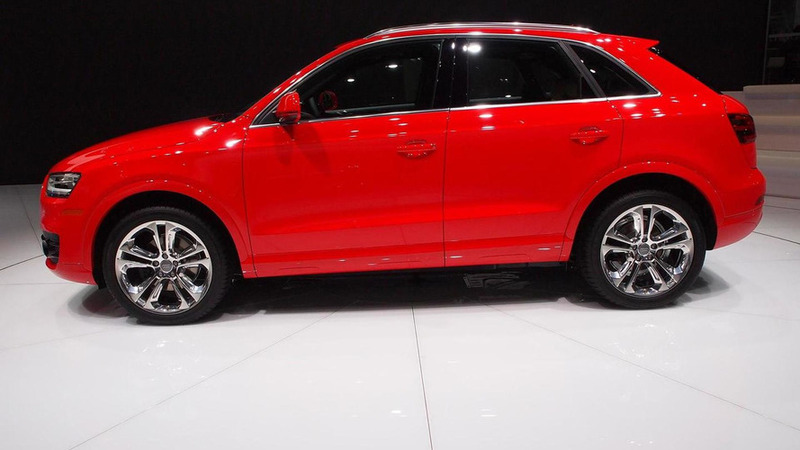 Audi has introduced the U.S.-spec 2015 Q3 this week at the North American International Auto Show (NAIAS) in Detroit, following an announcement made last week. 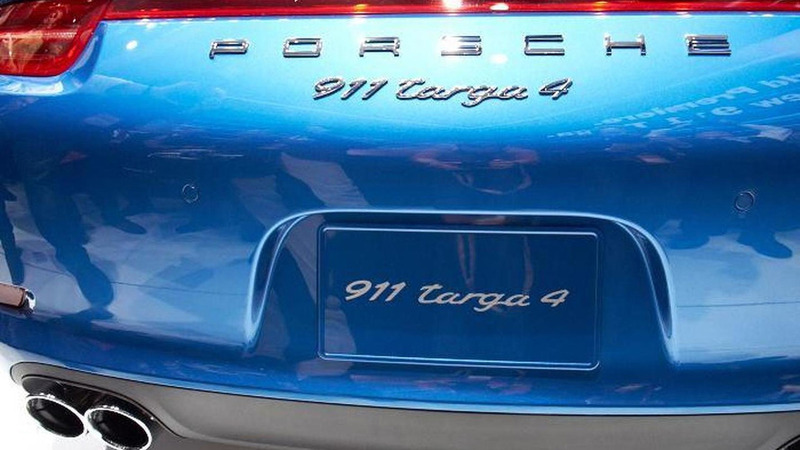 In this video recorded at NAIAS, Porsche is showing us how the roof works on the new 911 Targa. 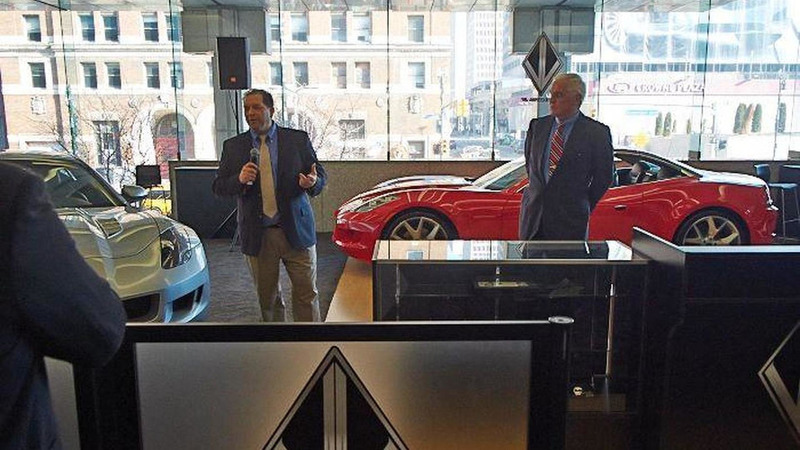 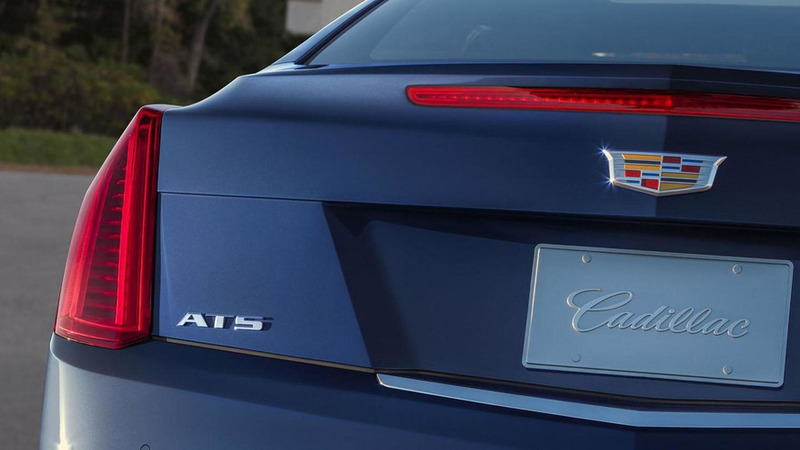 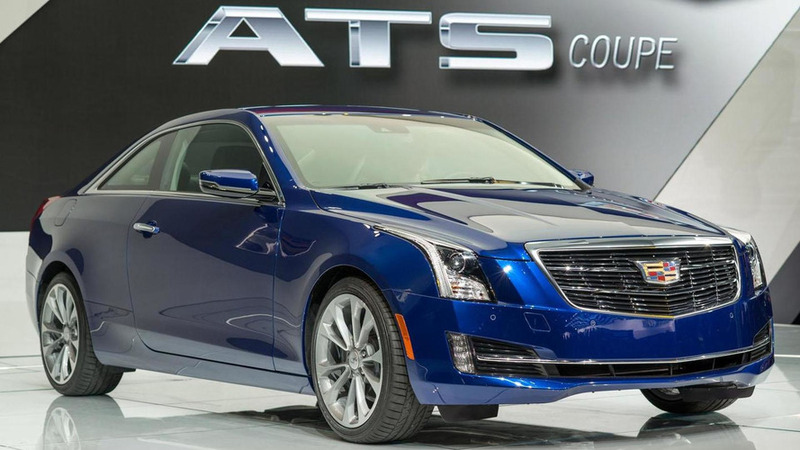 Cadillac has officially unveiled the ATS Coupe at the North American International Auto Show. 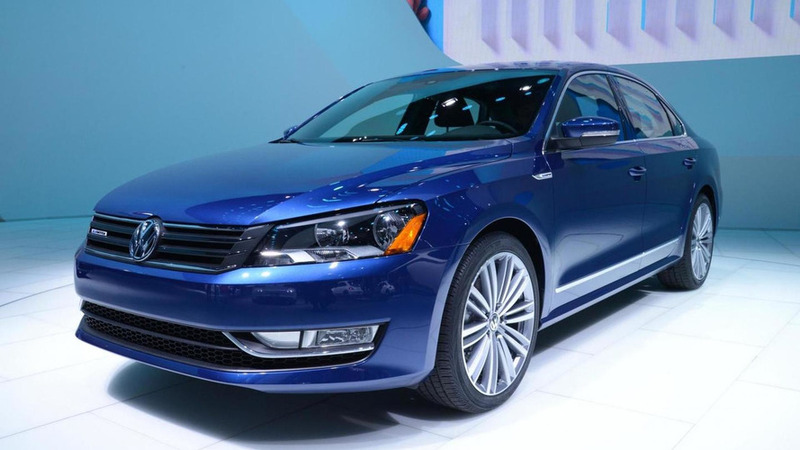 Volkswagen has introduced the Passat BlueMotion concept at the North American International Auto Show. 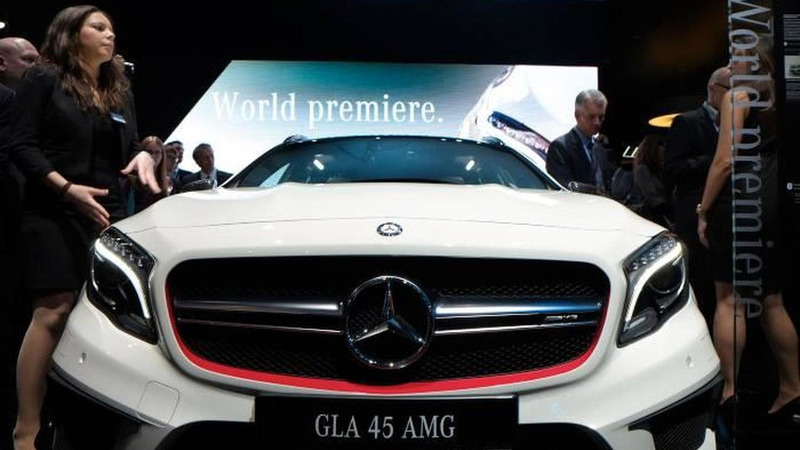 VL Automotive has unveiled the Destino Red concept at the North American International Auto Show. 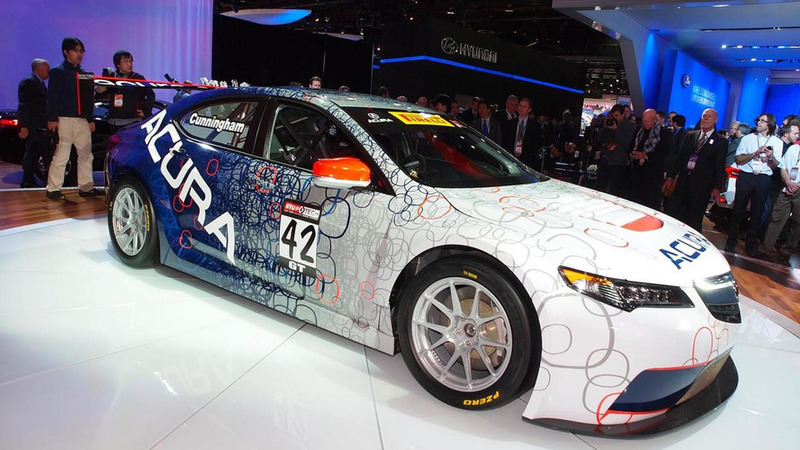 Acura has unveiled the TLX GT race car. 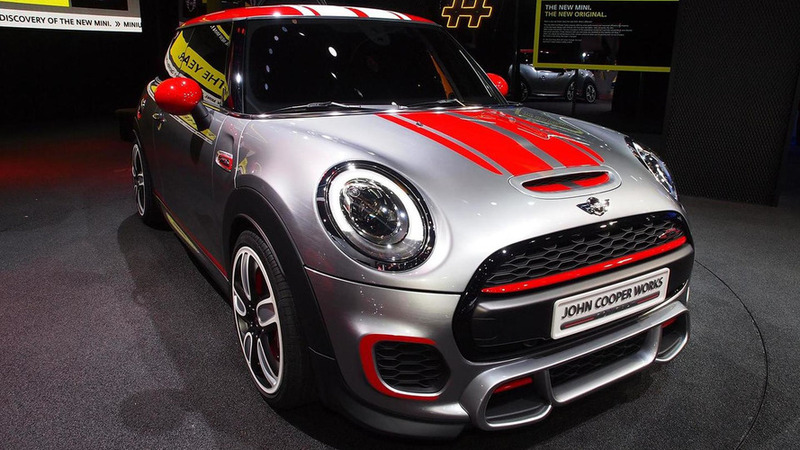 It will compete in the Pirelli World Challenge GT Class. 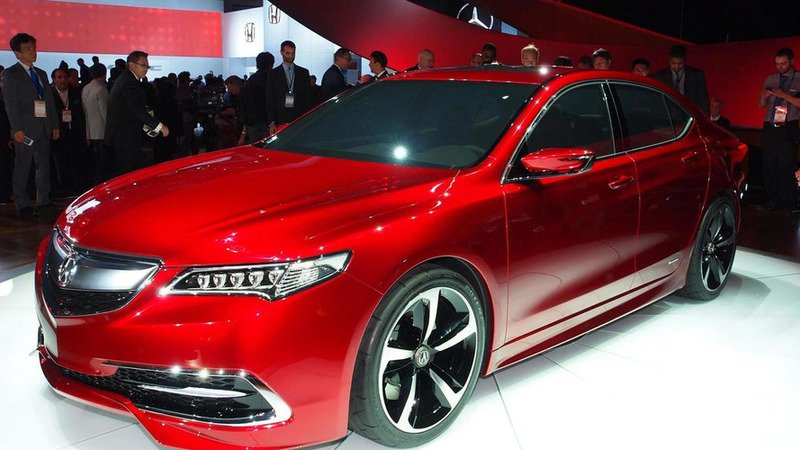 Acura has unveiled the TLX prototype at the North American International Auto Show. 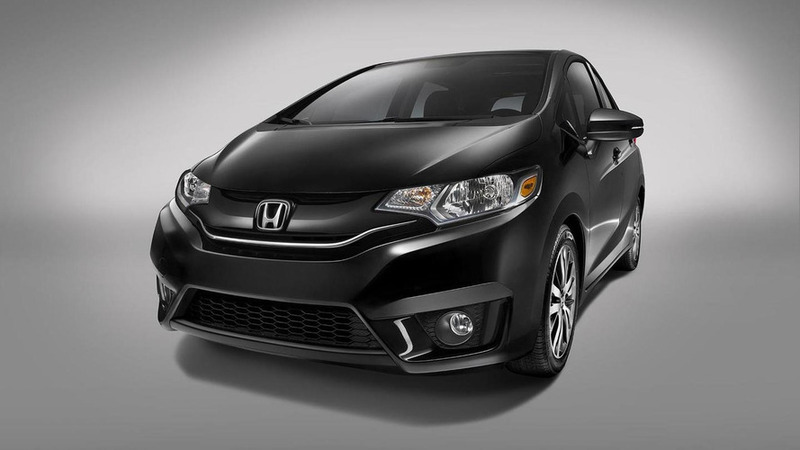 It previews the 2015 production model. 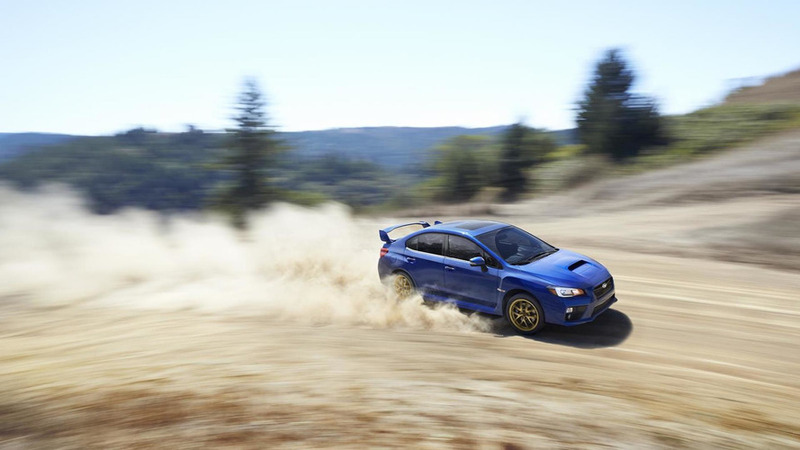 Subaru has unveiled today the range-topping WRX STI in Detroit which will be available exclusively as a sedan. 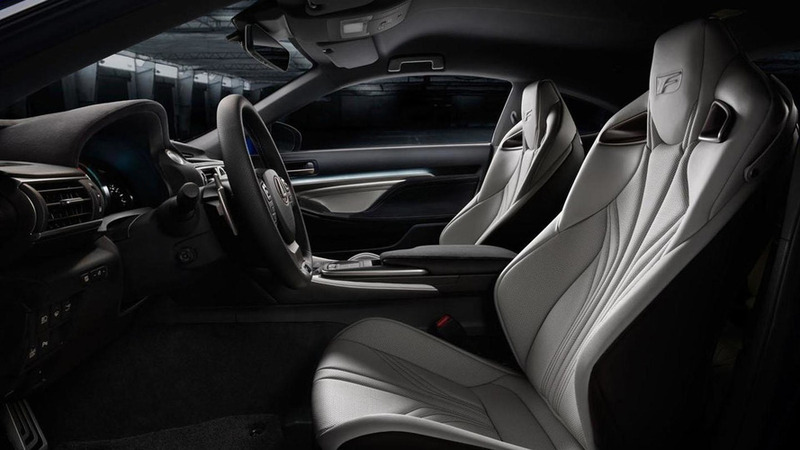 Lexus has officially unveiled the RC F Coupe at the North American International Auto Show. 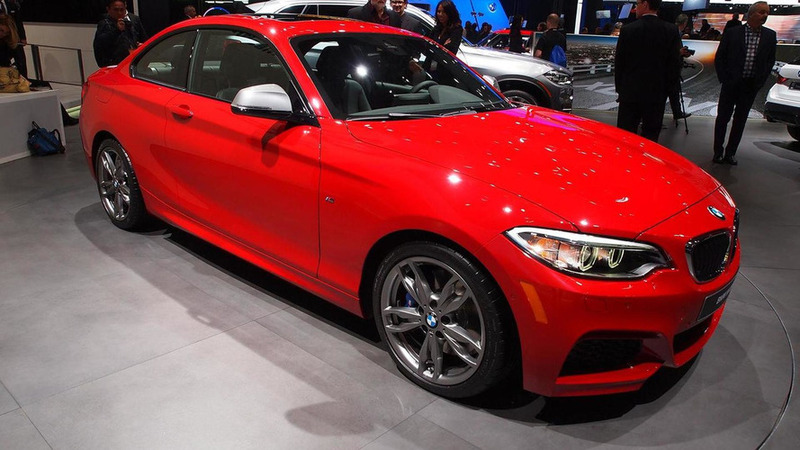 BMW is showcasing these days in Detroit the M235i which is the sportiest derivative of the newly established 2-Series range. 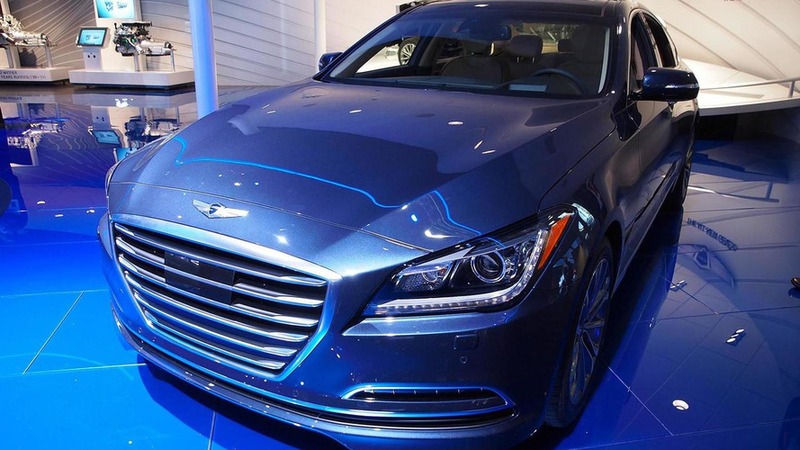 Hyundai has unveiled at NAIAS the second generation of the US-spec Genesis which will likely have a starting price below 40,000 USD. 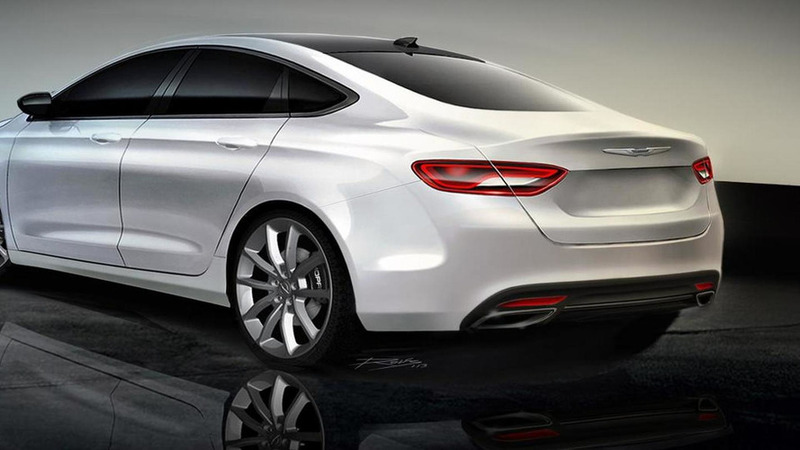 Mopar has announced the 2015 Chrysler 200 will be available with variety of accessories when it goes on sale later this year. 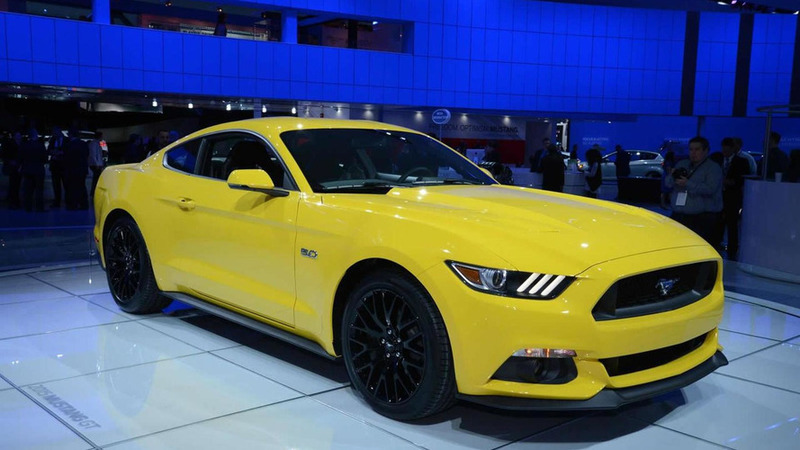 Ford has brought the new 2015 Mustang GT and Convertible to this year's NAIAS event in Detroit. 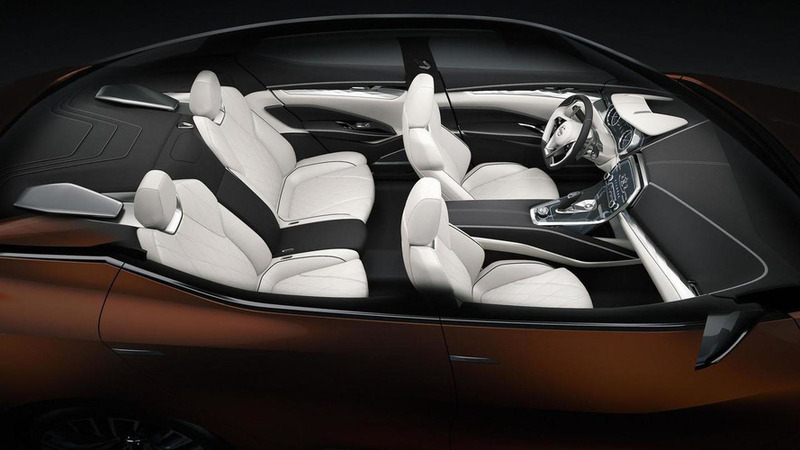 The first press day of the North American International Auto Show is winding down but that hasn't stopped Nissan from unveiling their new Sport Sedan concept in Detroit.